Our newest Secret Golf signing is at THE PLAYERS Championship. LPGA Tour star Sandra Gal swung by to see Knoxy (on her birthday!) to talk about her visit to watch the guys at TPC Sawgrass. 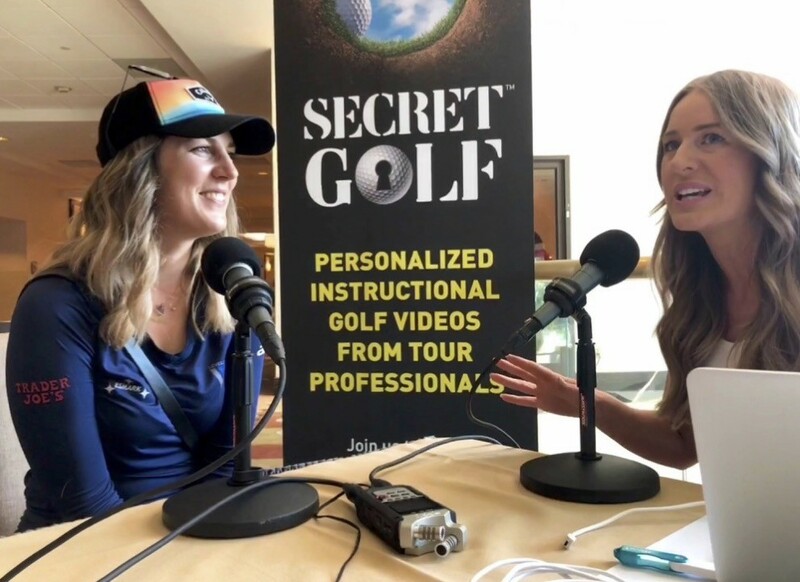 We find out more about her, her game, her equipment and why she likes to follow the PGA TOUR when she has some time off. Happy Birthday Sandra!